Remembering former state chief Hemvati Nandan Bahuguna on his 99th birth anniversary, Uttar Pradesh Chief Minister Yogi Adityanath said it is surprising to know that there is not a single monument or road to remember the leader. "I am surprised there is no idol of Hemvati Nandan Bahuguna in Lucknow. 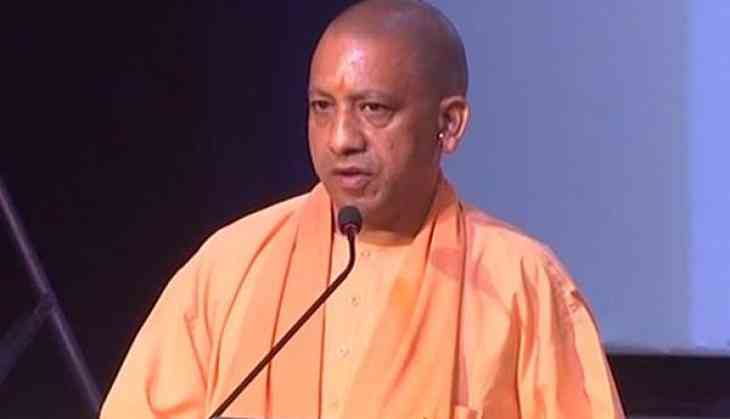 He spent his life for the development of the poor and the needy," Adityanath said while marking the occasion at the state legislative assembly. He said he got to know this after enquiring from Rita Bahuguna Joshi, the daughter of the former UP chief minister, who also had been a Congress leader until 1977. The chief minister praised the former state chief of being down to earth while being one of the renowned politicians of his time. The state chief also took a jibe at Congress for neglecting such a great leader. He said, "this proves that there are certain people whose only intention is to keep their family in power."